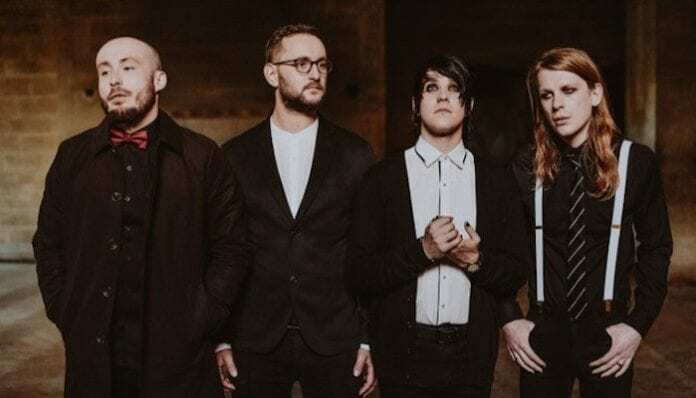 As It Is will be taking their 'Great Depression' tour for another spin! As It Is will be taking their Great Depression tour for another spin, and this time, the group is coming to North America. Check out the lineup and a full list of dates below! The tour, which is in support of the band’s third studio album under the same name, is set to run at the beginning of 2019 with Point North acting as support; with more supporting acts to be announced. The winter tour officially kicks off on Jan. 17 in Los Angeles, California and it wraps up a little over a month later on Feb. 22 in Anaheim, California. VIP and general admission tickets for the band’s upcoming run go on sale this Friday, Oct. 26, at 10 am local time.